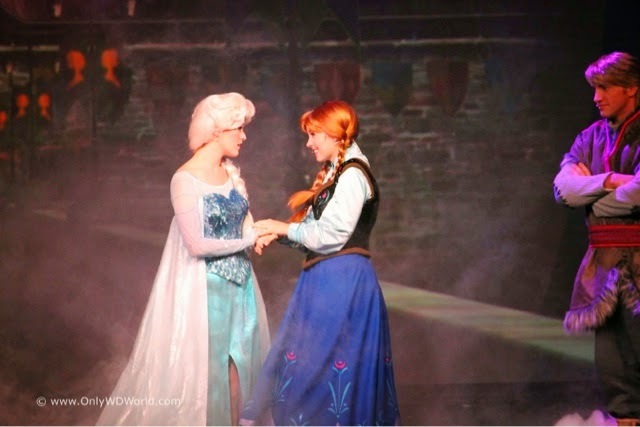 Home � Disney World News , Disney's Hollywood Studios , Frozen , Frozen Summer Fun � BREAKING NEWS: Frozen Summer Fun Extended! 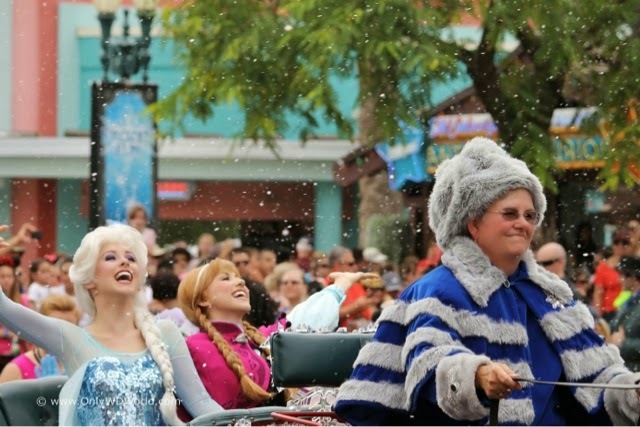 BREAKING NEWS: Frozen Summer Fun Extended! Olaf has been enjoying his first summer vacation at Disney’s Hollywood Studios and he’s not ready to go home yet! We are excited to announce that Frozen Summer Fun has been extended through September 28th. Guests have been having a great time being part of Anna and Elsa’s Royal Welcome, singing along during “For the First Time in Forever: A ‘Frozen’ Sing-AlongCelebratin, and ice-skating at Wandering Oaken’s FrozenFunland! Due to popular demand, we are so pleased to hear that “Frozen Summer Fun Live” is being extended through September 28th. Guests will be able to enjoy “Frozen Summer Fun Live” for an additional four weeks including Anna and Elsa’s Royal Welcome held daily at 11:00 am. Most entertainment and other features will continue daily, while the “Frozen Fireworks” Spectacular will be presented nightly through September 1st(with the exception of August 23rd) and then switch to Friday,Saturdays , and Sundays, September 5 – 28. 0 comments to "BREAKING NEWS: Frozen Summer Fun Extended!"